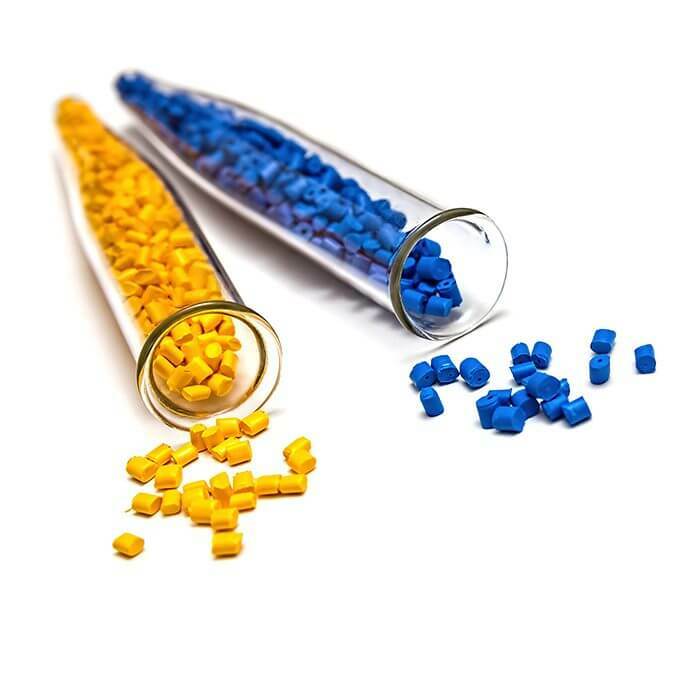 Innovations in industrials – from polymers to formulations to fine chemicals – have the potential to transform the lives of millions of people worldwide. But for businesses serving this fast-growing global market, success depends on the ability to deliver data in the blink of an eye wherever and whenever it is needed. IDBS works with the world’s leading chemical companies supporting their research and innovation (R&I) efforts across all aspects of research from synthetic chemistry to polymer, fine chemical, formulations and industrial research. Our extensive scientific research and development understanding, proven data management and cheminformatics technology enables businesses to secure, integrate and access research data worldwide, and collaborate efficiently across multiple locations. IDBS enables R&I teams to accelerate data capture, analysis and scientific decision-making and reduce the time to market of innovative, cost-effective new products to millions of customers worldwide. Our technologies help industrial companies capture business critical scientific data, analyze it and then generate and share cross-experimental reports in a matter of hours rather than in days, weeks or months. The end result? Organizations can decrease cycle times with integrated data capture and reporting applications that support all scientific disciplines. The IDBS E-WorkBook Cloud offers our customers the chance to review, improve and harmonize routine R&I processes across global business units, which leads to improved data quality and confidence in the reported data that may come from several global R&I units.